Festival “Mountains and the city” is an important event in the life of Bratislava, Slovakia… Alan Formánek, Programme Director. Alan Formánek, previously set up the International Mountain Film Festival in Vancouver. He and his team invited several hundred enthusiasts to the 17th film festival Hory a mesto (Mountains and the City) – in Bratislava, Slovakia, Aupark Cinema City, from 6th till 10th of April 2016. Films were the focus of the five festival days. Each of the film sections – the Earth, Rock, Water, Air, Snow and Mountain Bikes – had special guests from around the world. The aim was to bring the mountains to the city, to get in touch all the fun of mountains sports and films, to inspire the public by the beauties of the nature, healthy lifestyle and good practise authorities. In the program there were many multimedia presentations, travel clubs and a lot of other activities and co-events, climbing competition, etc. American ranger GREGG LOSINSKI was the guest of a Special thematic section – NATIONAL PARKS. Gregg has been active in the field of nature protection for more than 34 years and is spreading the ideas of wilderness protection all over the world. Gregg spoke about the National Parks in the USA and about the co-living of humans and bears. 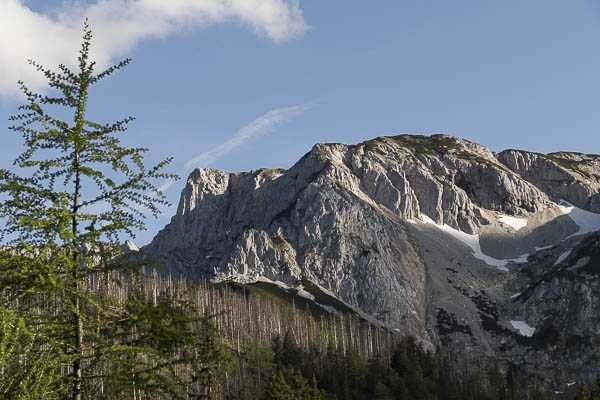 He was joined by several European Wilderness and National Park Specialists including Michal Haring, Juraj Lukáč and Vlado Vančura. Vlado Vancura, Wilderness Director European Wilderness Society, spoke about the importance and the remains of Wilderness in Europe and the efforts to protect these against logging and other extractive uses as well as human intervention.